Want to liven up those everyday chats with friends and family? 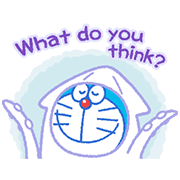 Doraemon’s here to help! 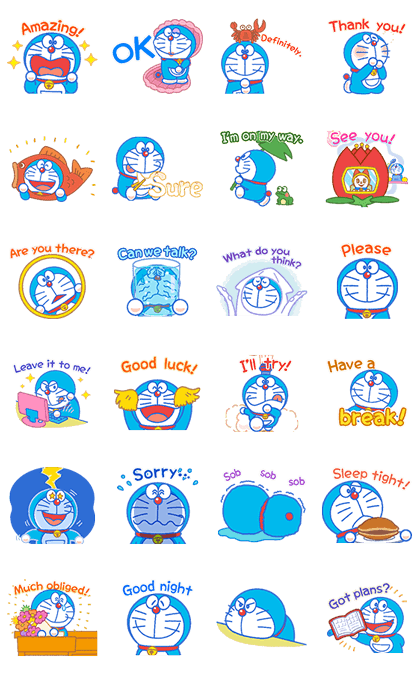 No gadgets needed here, just Doraemon’s friendly (and often funny) self is all you need to get your message across in this animated sticker set.